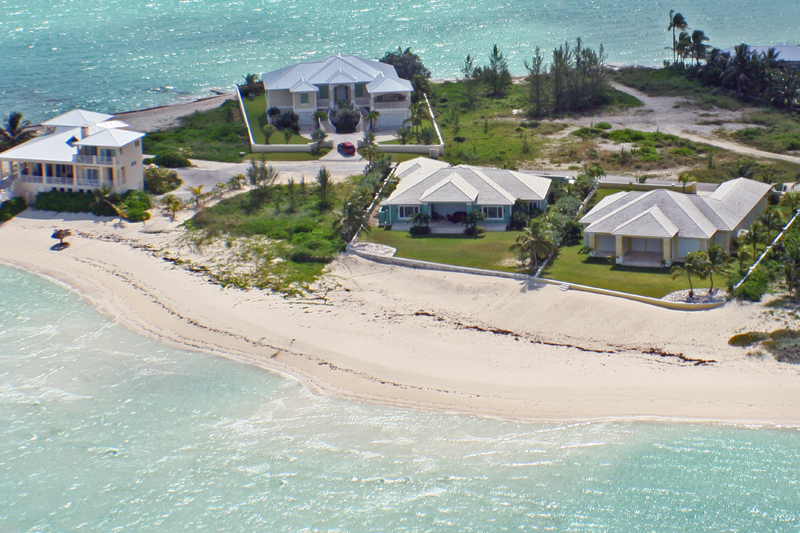 Did you know there are 544 real estate agents licensed around the Bahamas? Seems like a lot for a population of only 360,000 people in the country. That’s an agent for every 670 people in the Bahamas. Obviously this is leaving out the estimated 25,000 foreign property owners in the Bahamas. The point – choose to work with a good one, check out their profile and experience online, ask for referral, or interview them and make sure you have a good fit. Similarly, there are 1062 attorneys that have been called to the bar in the Bahamas. Quite a lot eh? But considering the economy of the Bahamas is built partly on the financial industry and real estate industry, the number is not so large. Again, ask for referrals, and vet the attorney you hire beforehand. A little bit of homework can save you time, stress and money. Then you can enjoy your piece or paradise with peace of mind and quiet enjoyment. For easy reference to confirm if someone is licensed check out www.BahamasRealEstateAssociation.com or www.BahamasBarAssociation.com/ ‎.